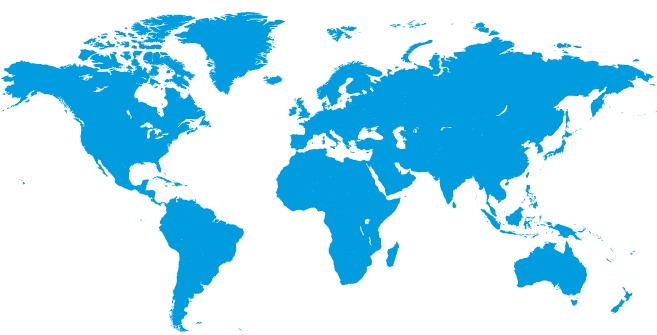 The JACOB brand is represented globally by more than 40 companies in over 35 countries on every continent. The JACOB GROUP also has subsidiaries in countries such as Germany, Italy, France, the United Kingdom and the USA. These include manufacturing companies and also distributors with their own warehouse. Europe's no. 1 for pipework systems is present all over the world. Specialists for customised and variant production.